A team of BMW apprentices and instructors just completed the multi-year project of restoring the only remaining BMW 1600GT. Back in the 1960s BMW commissioned Italian bodywork designer Pietro FruGT to build only two prototypes in convertible form and one of those was crashed and totaled during testing. This shop is located in Dingolfing, Germany and I’m pretty sure this is the same shop that took on the task of restoring the King of Rock N’ Roll’s BMW 507. 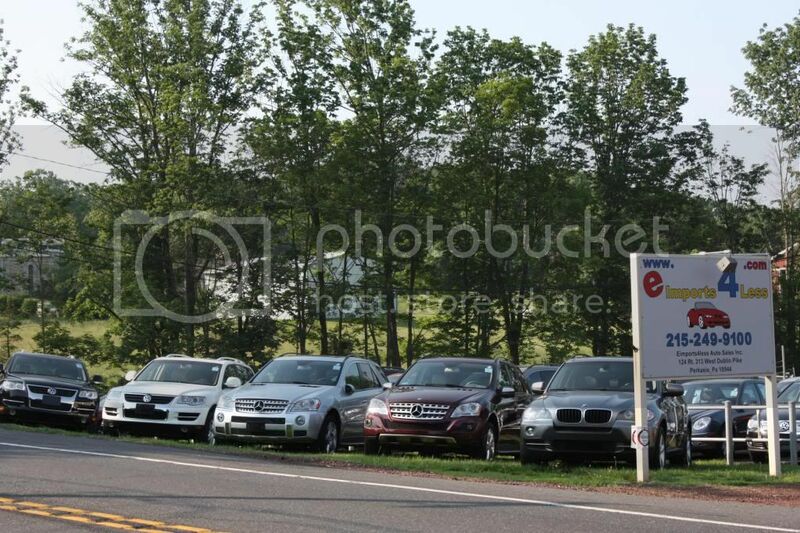 This entry was posted in car dealer, Uncategorized and tagged bmw, eimports, eimports4less, used bmw. Bookmark the permalink.